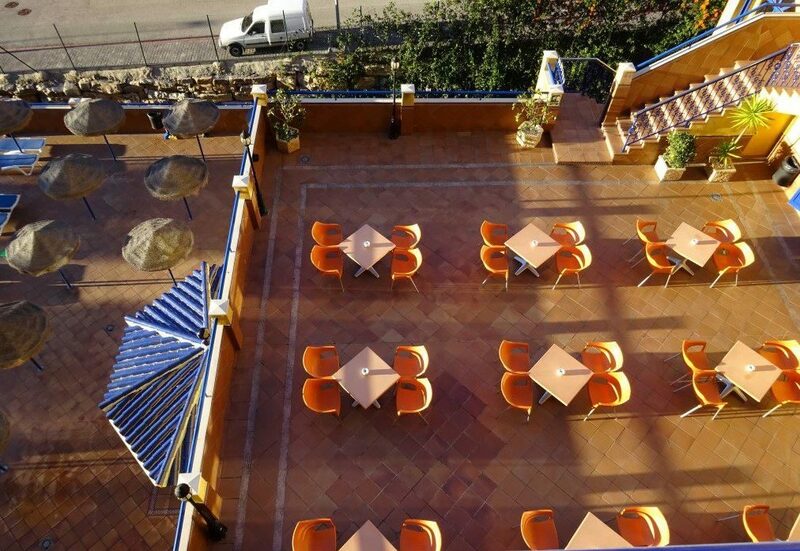 If you want to hit the pause button in style, why not take a look at Vistamar Aparthotel in Benalmadena? This family-friendly Costa del Sol aparthotel is just minutes from the sea and only a short walk along the Paseo Maritimo from Puerto Marina. The pool area is the star of the show on sunny days. Relax on a sun lounger and soak up some rays. Younger guests can have fun with their friends in the mini club and paddling pool. Get active with a game of mini golf or choose your partner for a few frames of billiards. The guest apartments draw inspiration from the sea and beach with a blue and yellow decor. Modern touches such as air-conditioning, a fridge, and a well-equipped bathroom add to your stay. The cooling air-conditioning and comfy beds set the scene for a restful night's sleep. 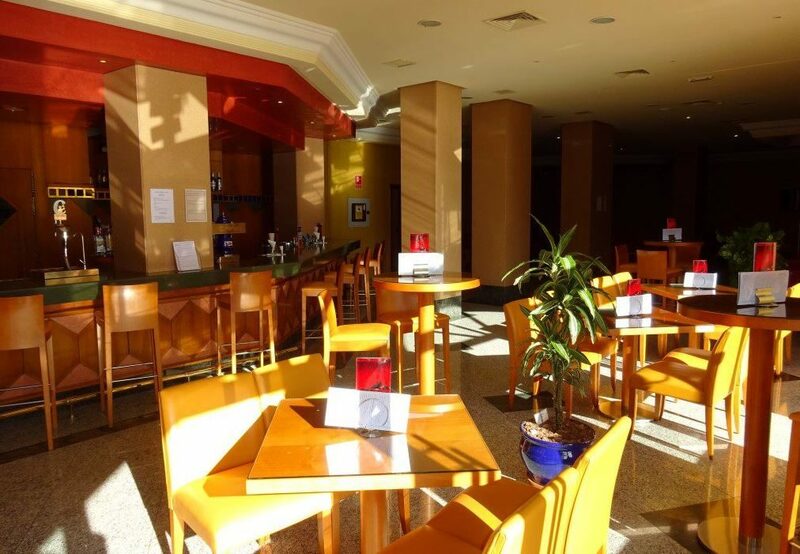 The main restaurant serves tasty dishes from near and far, or you can enjoy light bites during the daytime from the bar. No need to wander too far from your spot in the sun; the pool bar is well-stocked with drinks too. After dark, take your seat for occasional live music and shows. 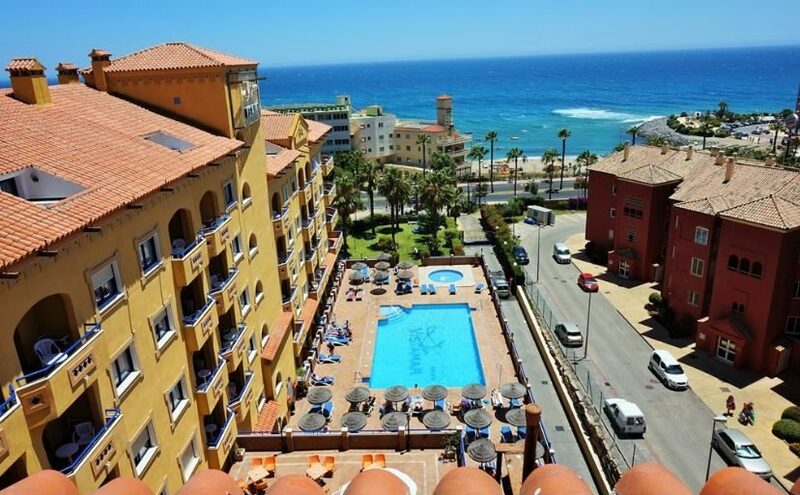 Discover why Vistamar Aparthotel is a popular place to stay for Costa del Sol holidays. 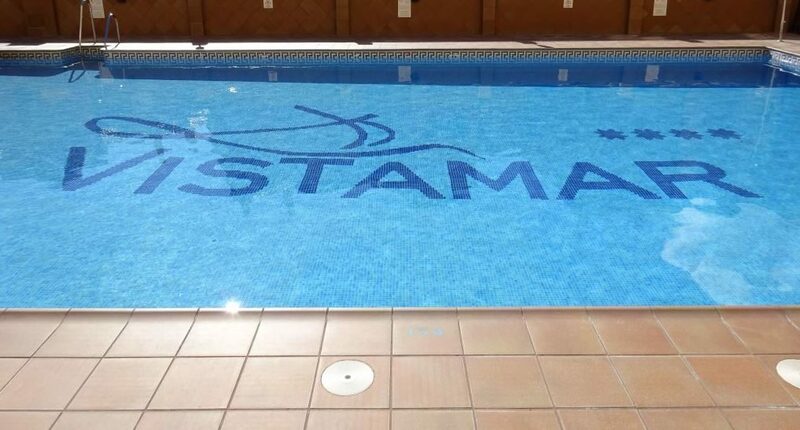 Vistamar Aparthotel offers plentiful facilities, including: an outdoor swimming pool, children's paddling pool, sun terrace with sun loungers and parasols, restaurant, bar, pool bar, 24-hour reception, mini club, private garage, laundry room for self-service drying and ironing, Wi-Fi access, 24-hour medical service and emergency consultations, lounge, hairdresser, and mini golf. 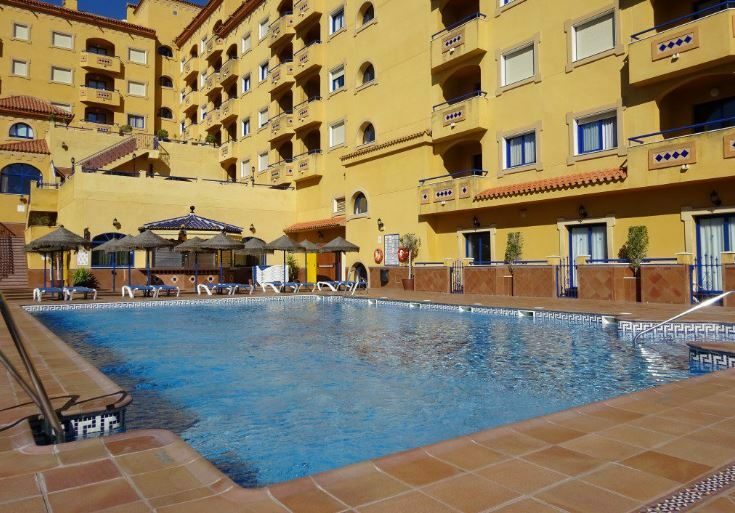 This Benalmadena aparthotel has a total of 138 modern guest apartments. 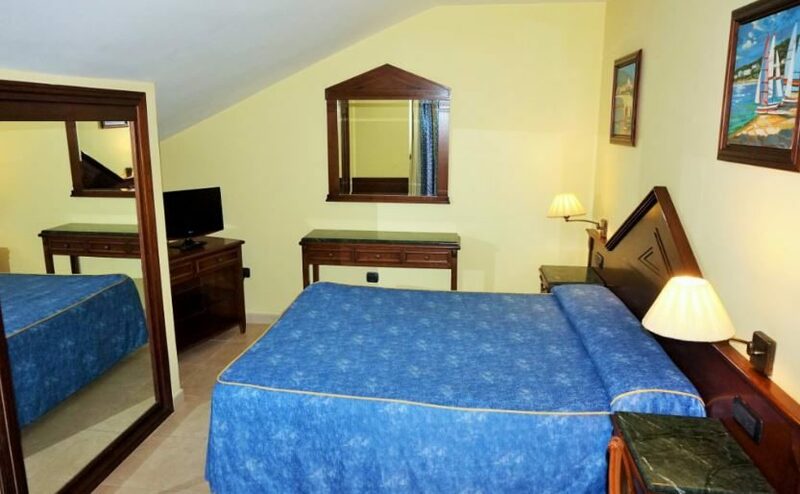 Each apartment has a telephone, air-conditioning, fridge, safe, hairdryer, bathroom with bathtub and complimentary toiletries, and a balcony. The main restaurant serves buffet-style meals. 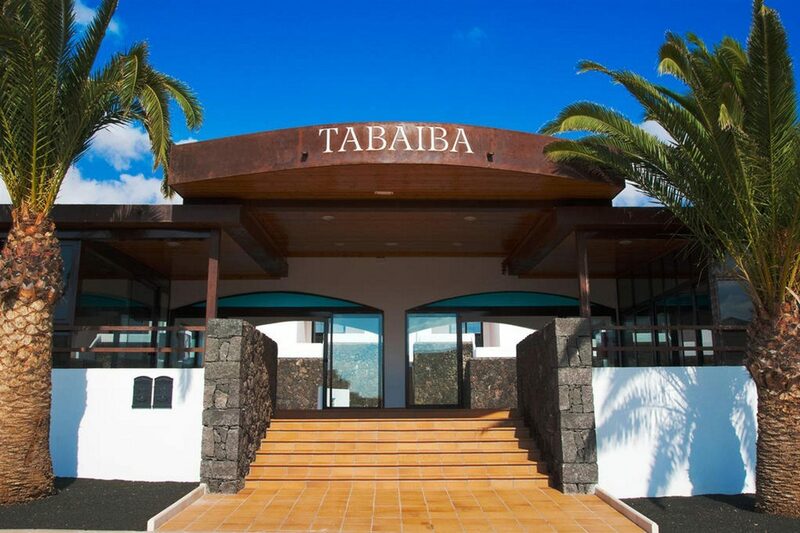 Bar Comodoro is open from 08:00 to midnight and offers a menu of food and drinks and also live music and professional shows several nights per week. Pool Bar Oasis opens for drinks in the summer months.